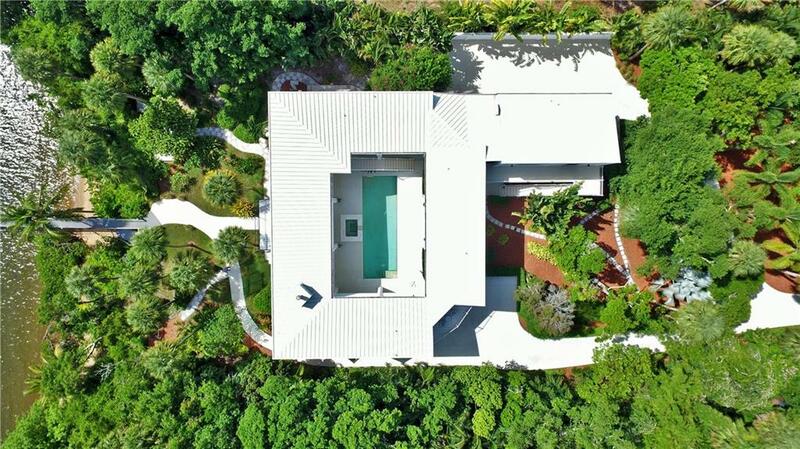 3090 Munroe Dr is a tropically inspired home with a bay view, located in Biscayne Camp in Coconut Grove. The wrap around porch will welcome you to the five (5) bedroom and six (6) and a half bathroom home. 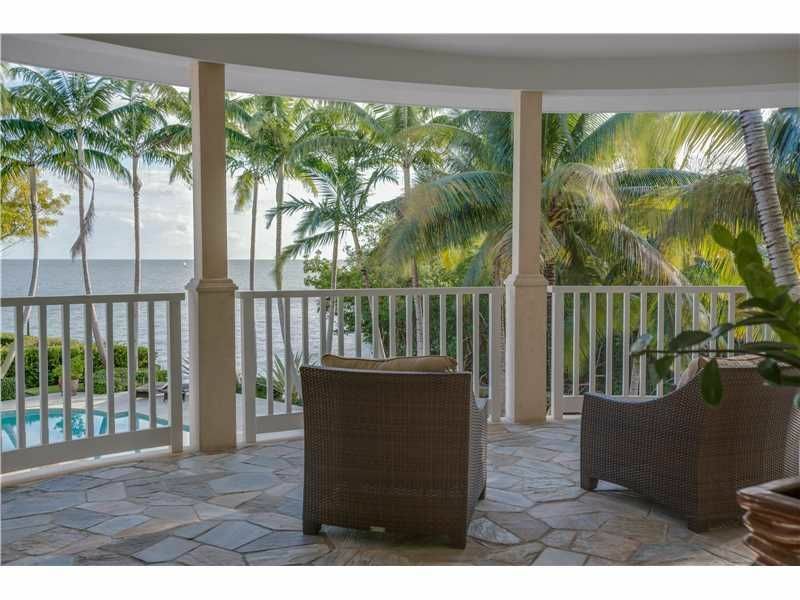 Enjoy the exceptional view of the bay from almost every room in the house. The kitchen features top-of-the-line, stainless steel appliances, granite counter tops, and an eat-in island. There are many terraces and balconies which overlook the water, as well as a large patio with a pool. Additionally, this home has a private dock on the canal which runs along the side of the home. Speak with a Distinct Estates agent today to see this home or others in the Coconut Grove area.